The provincial government has made it clear that there will be no introduction of a Municipal Land Transfer Tax (MLTT) in cities outside Toronto, allaying fears of homebuilders and Realtors throughout the province that there would be another burdensome tax grab on the new and resale home markets. “There has been no call, at all, for a municipal land transfer tax, nor is there any legislation before the House that would allow this,” Municipal Affairs Minister Ted McMeekin said in the legislature’s daily question period on Nov. 30. Toronto will remain the only Ontario city allowed to charge a land transfer tax, he added, but offered to look at “what possibilities exist” for other new sources of revenue to help strained municipal budgets. 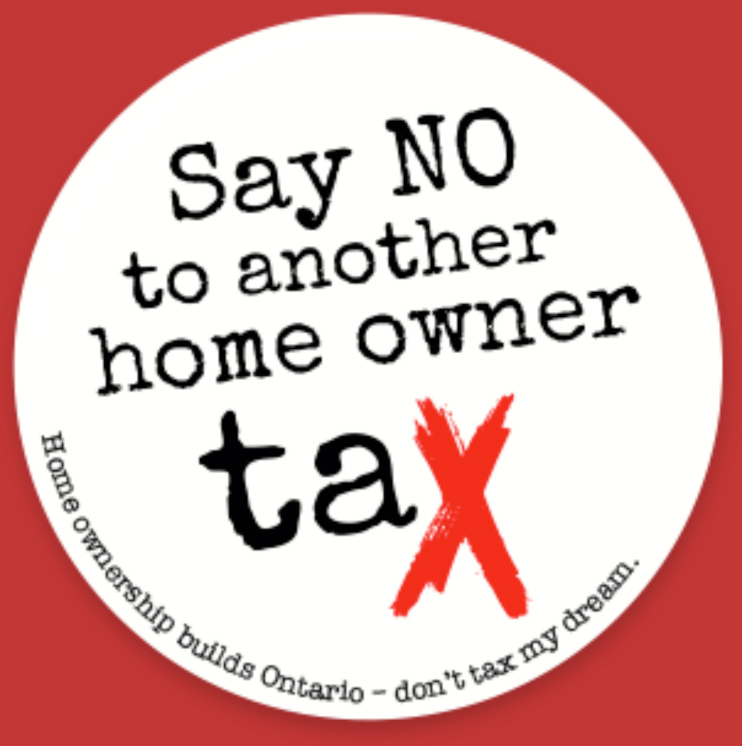 The Toronto Star reported that McMeekin’s surprise announcement followed a push against a local land transfer tax by the Progressive Conservatives and the Ontario Real Estate Association’s “don’t tax my dream” campaign, arguing it could push house prices further out of reach for many families. “I’m glad the minister made the right decision,” said Conservative MPP Steve Clark (Leeds-Grenville), blaming the government for floating the idea earlier this fall and crediting a “grassroots” efforts with stirring up opposition. Clark had planned to introduce a motion on Dec. 3 to the Ontario Legislative Assembly to “stop the government from even considering this MLTT option for municipalities,” Ontario Home Builders Association president John Meinen had written in a note to members. Greater Ottawa Home Builders Association executive director John Herbert said there were concerns the new proposed tax could add approximately $5,300 to the average new single family home.